If It's Possible.... 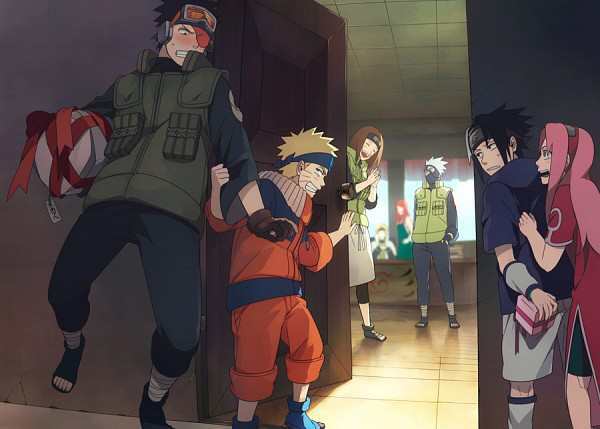 This is heart-breaking.. Wallpaper and background images in the কুশিনা উজুমাকি club tagged: kushina uzumaki minato sasuke kakashi obito rin sakura naruto. This কুশিনা উজুমাকি fan art might contain সুবেশী ব্যক্তি, মামলা, প্যান্ট স্যুট, pantsuit, সাইন, পোস্টার, টেক্সট, চকবোর্ড, hip boot, and thigh boot.